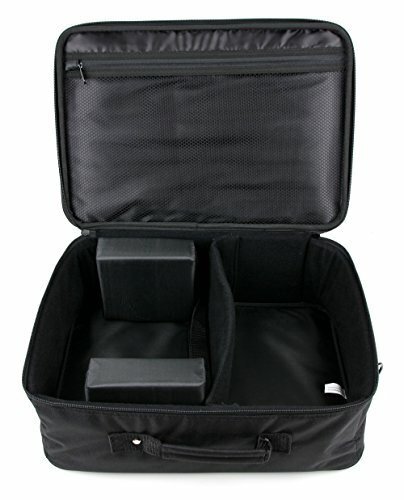 Store your projector with all its cables and accessories in one convenient carry case! 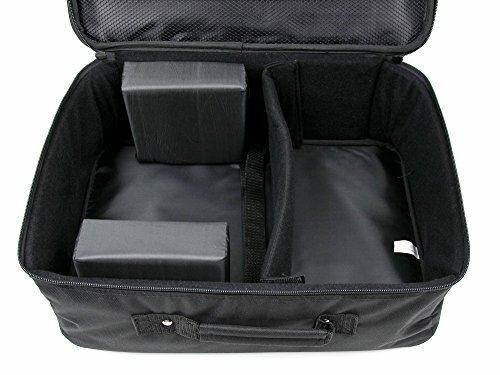 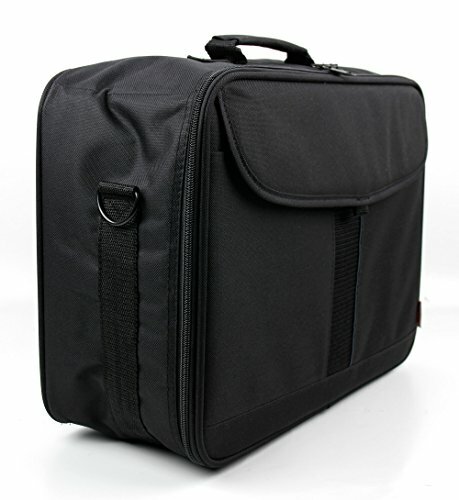 This large case is lined with ample padding, coupled with two large removable pads to keep your projector safe and secure. 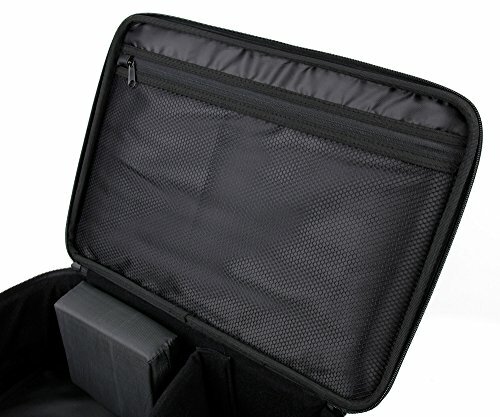 Inside the bag you will also find a secure strap to keep your projector and/or any corresponding accessories tight in place. 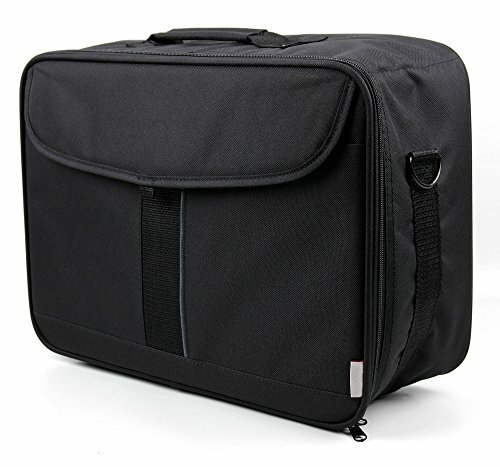 Thanks to its removable and adjustable shoulder strap, this bag is perfect for storing your projector either at home, work, or anywhere in between. 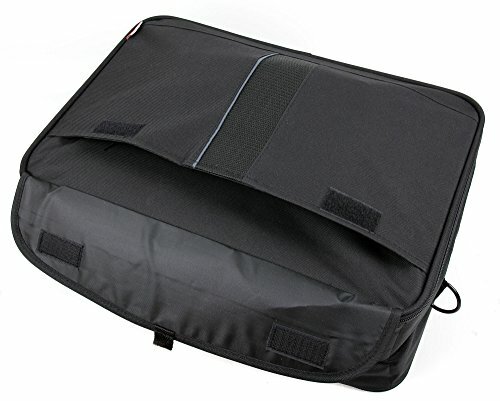 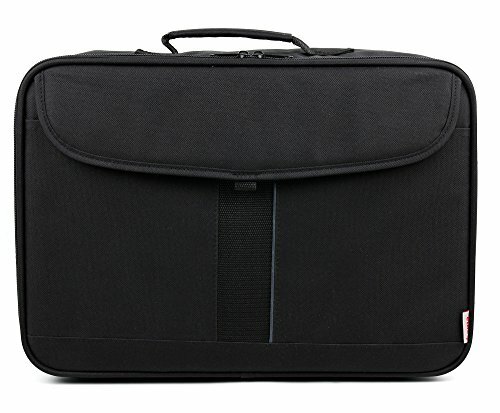 Constructed with a water-resistant material and reinforced by a tough metal border, this bag is more than capable of carrying your projector to and from work/home without the fear of getting your electronic equipment caught in the rain.